Our “Affinato” di Modena dark balsamic vinegar has the highest density of any vinegar we carry. 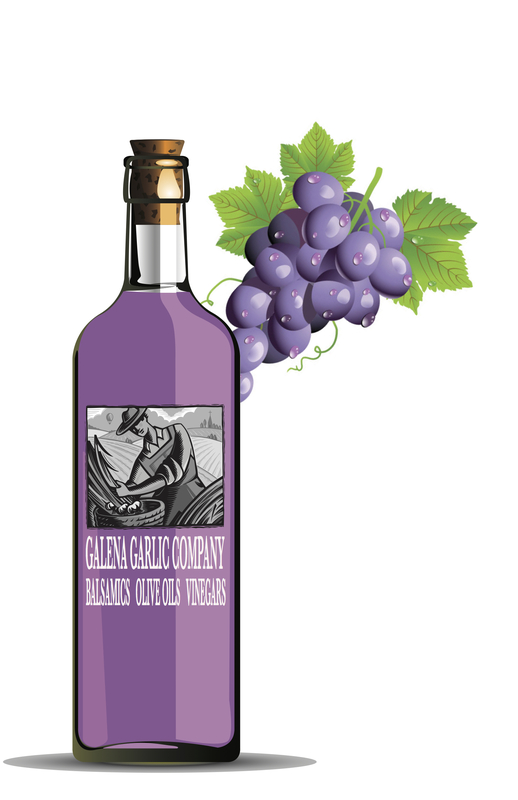 Made from the highest quality Trebbiano grape must, this product is super thick and complex, layering flavor throughout. With no thickeners or additives, this vinegar boasts a 1.36 density and 5% acidity, with a balance of sweet and sour with perfect harmony and texture. At tastings, we have only experienced the words “wow” and “incredible”. Notes of plum, honey and cherry make this vinegar exceptionally appealing and unique.